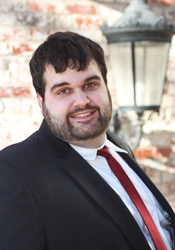 Ryan began his career as a Loan Officer with James B Nutter & Company in 2016. He is currently focused on Streamlines, but will eventually continue with all other mortgage products that we offer. He works hard to help the customer get the best loan they can qualify for. He graduated from Park University with a Bachelor’s degree in Communications with a minor in Public Relations.